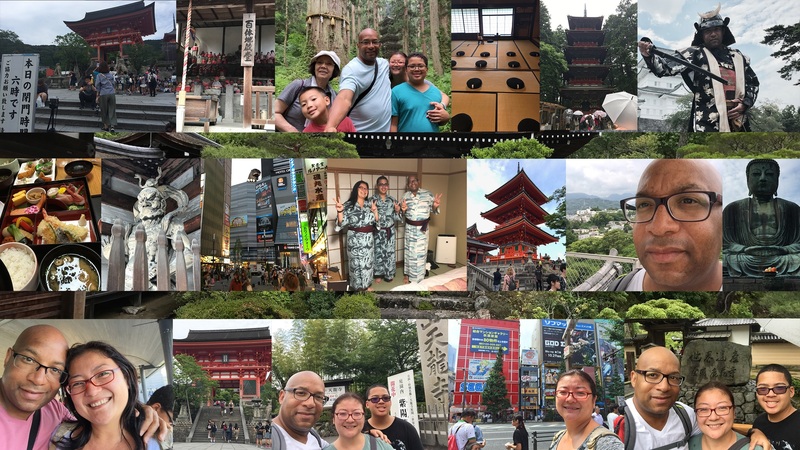 Summer is the busy season for travel to Japan and booking your airplane ticket to Japan in the summer can range anywhere from $1,400 to $2,000 round trip. 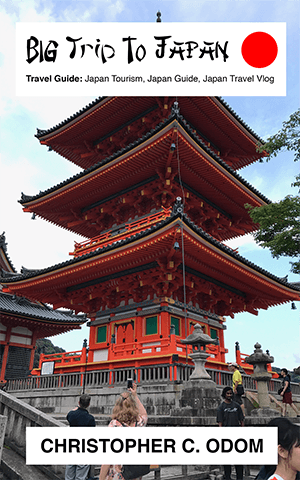 Traveling in Japan mid to late June can get you closer to $1,400. By contrast, traveling in the winter, tickets can cost half as much at $700 – $1,000 per ticket. The weather in Tokyo Japan in the summer is very hot. 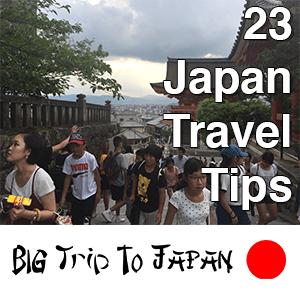 If you’re not used to extreme heat on crowded subway cars, consider traveling in mid to late June, if you’re planning on coming to Japan in the summer. This is the end of the Japanese rainy season. You’ll have some mostly cloudy overcast days, but there will be little rain in Tokyo and the temperatures will be far more pleasant. As you cross over into July, there will be sunnier days, but the temperature will begin to increase.